why i'm interested: this has elements of what i adore (discovering self, relationship focused) and elements i've not fully experienced (nature, wolves). a solid blend will suit me nicely! why i'm interested: i ADORED Gentlemen by Michael Northrop, and the premise of this sounds incredible. this is what we call a win-win, my friends. what books are you itching to read? leave a comment down below! 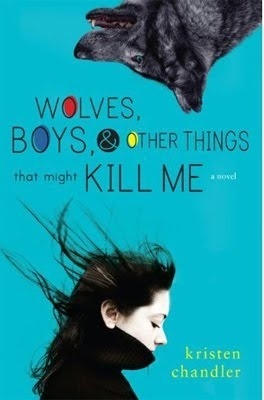 Wolves, Boys and Other things that might Kill Me sounds like an interesting read. The plot sounds very typical but the title and cover have firmly captured my attention!! Trapped sounds like a terrifying read! Thanks for the heads up on the two books!